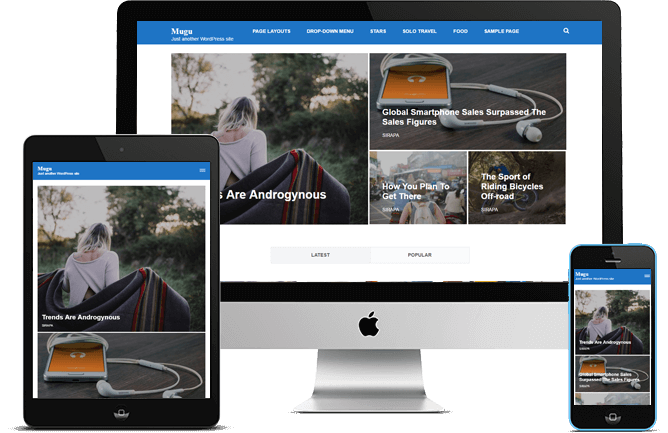 Mugu is a perfect responsive magazine style WordPress theme suitable for news, newspaper, magazine and blogs. The theme is easily customizable using the options available on the customizer. Designed with visitor engagement in mind, the theme has a clean layout and great typography to create a beautiful looking website and adds up to a great user experience. The theme is developed using SEO in mind, so that you can easily climb the Google ranking. The theme comes with four custom widgets that can be placed on various widget areas in the theme. The theme is also translation ready. Mugu has a fully responsive design that allows your website to change its layout and size dynamically to suit the visitors’ display screen. So that your website looks elegant across devices from laptop, desktop, tablets to cell phones. Mugu free WordPress theme uses a beautiful typography which is very easy on the eyes. Keep your readers happily reading your contents without distractions with the Minimal’s legibility focused design. In today’s age you cannot afford to lose on the exposure offered by search engines. Mugu‘s Search Engine Optimized features allow your website to climb up the google rank with ease and reach out to larger audiences. Don’t keep your visitor waiting for your website to load. Mugu is speed optimized allowing your website to load in a snap. Mugu is a lightweight blogging theme that allows simple and seamless blogging experience. 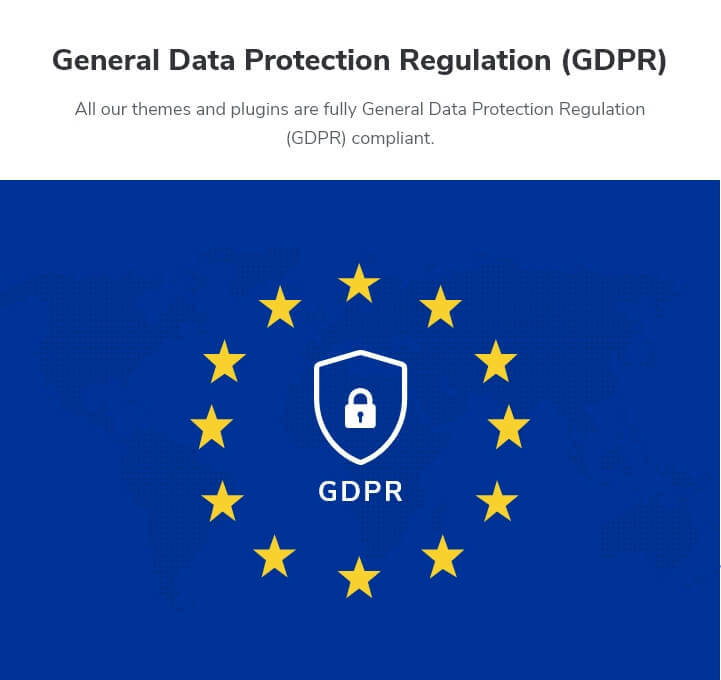 The theme is very easy to use and configures with just a few clicks. Mugu is built following the industry best practices. The theme uses clean, well commented codes that allow you to easily make any changes to the theme as desired. Break through the language barrier by using the translation ready WordPress theme, Mugu. Mugu is widget ready and allows you to add as many widgets as you want, either from our custom widgets or from the WordPress default widget.